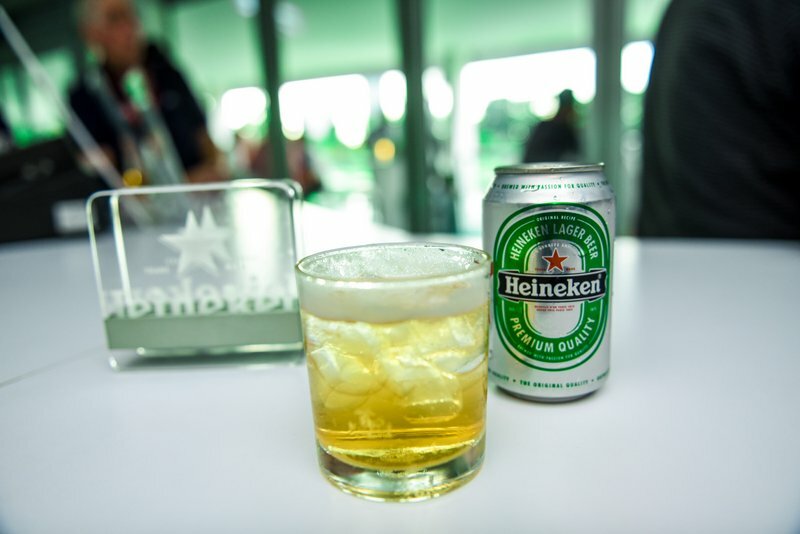 Heineken, the world’s No.1 international premium beer, brought a tad more excitement and innovation to consumers and golf enthusiasts’ experience at this year’s CIMB Classic – the only official PGA TOUR FedExCup event in Southeast Asia. Marking its third partnership with the prestigious tournament as the official beer partner, Heineken continues to push boundaries and bring world class experiences to golf lovers as they watch their favourite players in action at the CIMB Classic 2015, which saw a star-studded line-up battling it out for the coveted title. “We are excited to be partnering with CIMB Classic once again to offer new, world class experiences to a wider set of consumers. 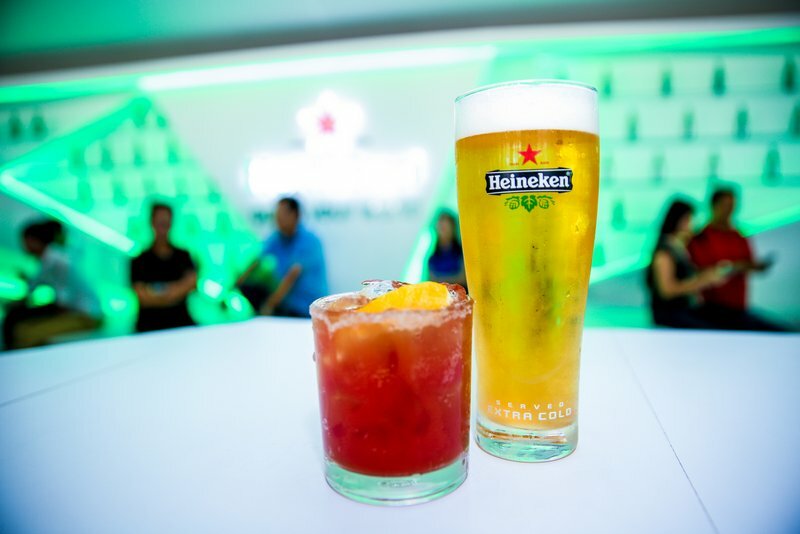 Heineken is constantly innovative in our approach to engage with consumers, and this highly regarded tournament is one of the many avenues we can exemplify the progressiveness of the brand” said Loh Ee Lin, Marketing Manager of Heineken Malaysia. 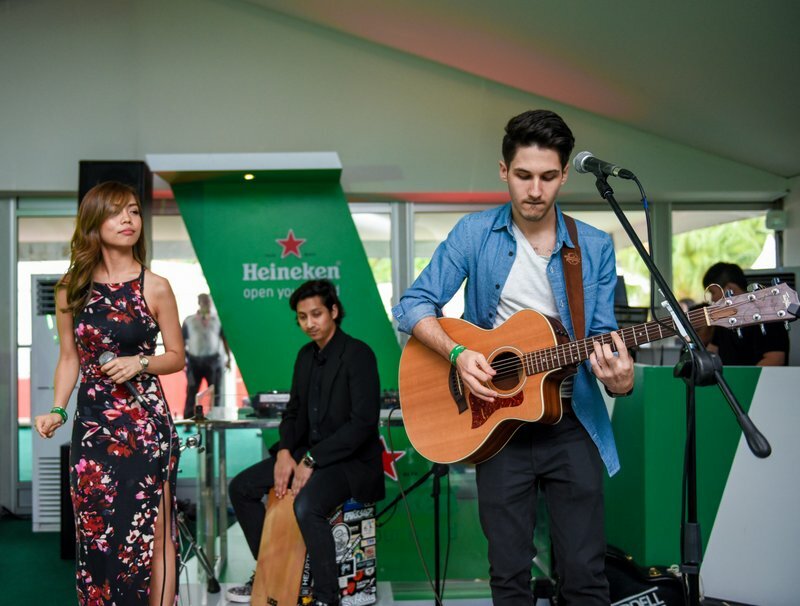 Guests were treated with a grandstand view of the tournament at the Heineken Green Experience hospitality marquee, which was situated at the 14th Green, West Course of the Kuala Lumpur Golf and Country Club (KLGCC). 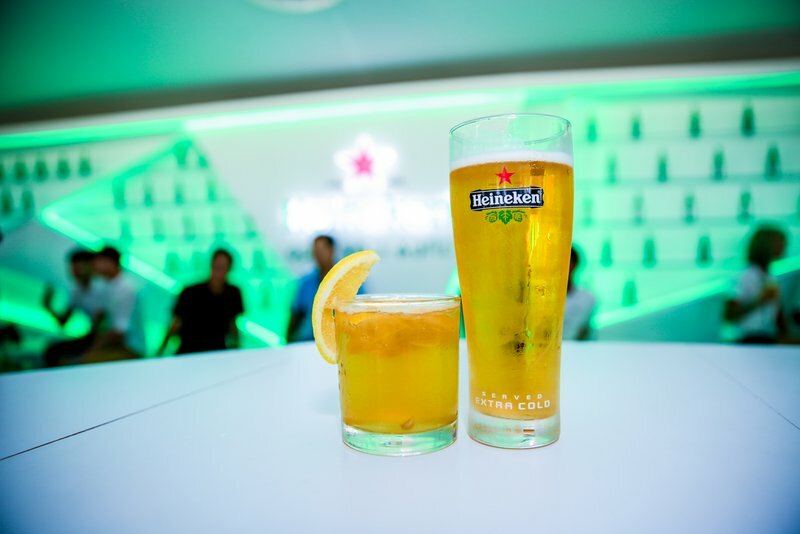 It was strategically located in the green fairways of KLGCC overlooking Tee 1 and 15, as well as Hole 14, where consumers can watch the tournament overseeing a picturesque scenery, and of course, with an ice-cold pint of Heineken Extra Cold at hand. 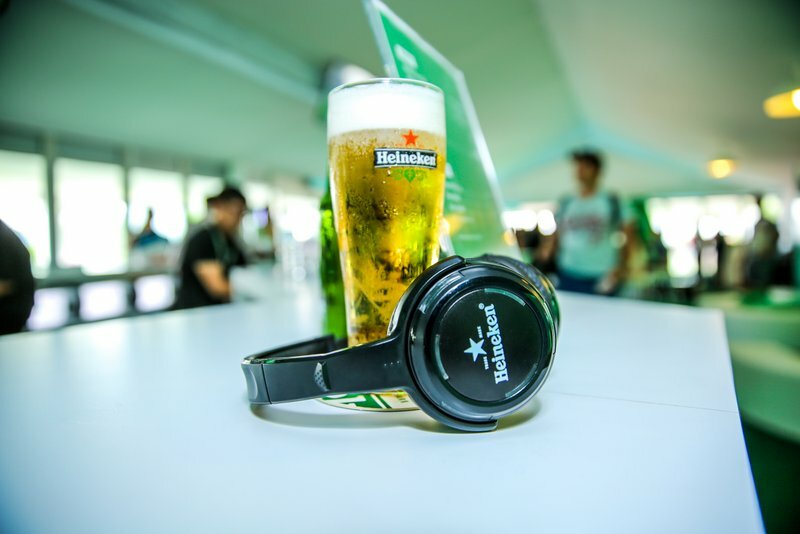 This year, Heineken pushed the envelope with the innovative Heineken headphones, which offers a different approach for consumers to enjoy golf. The wireless headset, which used high-range radio frequency technology, enabled guests to enjoy the tournament’s commentaries or tune in to music with just a touch of a button. Golf enthusiasts were able to keep themselves up-to-date with the anticipation of the tournament that was happening live at the golf course..
Consumers were also given an exclusive opportunity to party on a golf course as Heineken hosted the Sundown Party, bringing together music, performances and Heineken-infused cocktail to celebrate its collaboration with CIMB Classic. Working together with world champion mixologist Joshua Ivanovic, known for his illustrious experience in the craft, Joshua created three Heineken infused cocktails that were only made available at the Sundown Party. Guests were treated with Michelada, a unique mix of spiciness and sourness on the palate and Honey Shandy was a sweeter concoction, while Lagerita was a strong, flavourful mix. Local YouTube sensation Jon Liddel brought a different tune to the celebration with serenades and his debut track Make It Right. DJ Xu, on the other hand, filled the marquee with a mix of upbeat sounds, accentuating the experience designed to spark social conversations. He was accompanied by flow dancers Psycusix, who offered a spectacular performance of graceful choreography and LED rods-centred routine. Heineken has been a long-term sponsor of premier sporting events in the global arena, including the UEFA Champions League, the most prestigious club competition in European football; the Heineken Cup, the leading international club rugby competition; and the US Open, one of the biggest tournaments in the world of tennis. This entry was posted in News and tagged cimb classics, GAB, golf, heineken by TheGoodGoodGuy. Bookmark the permalink.